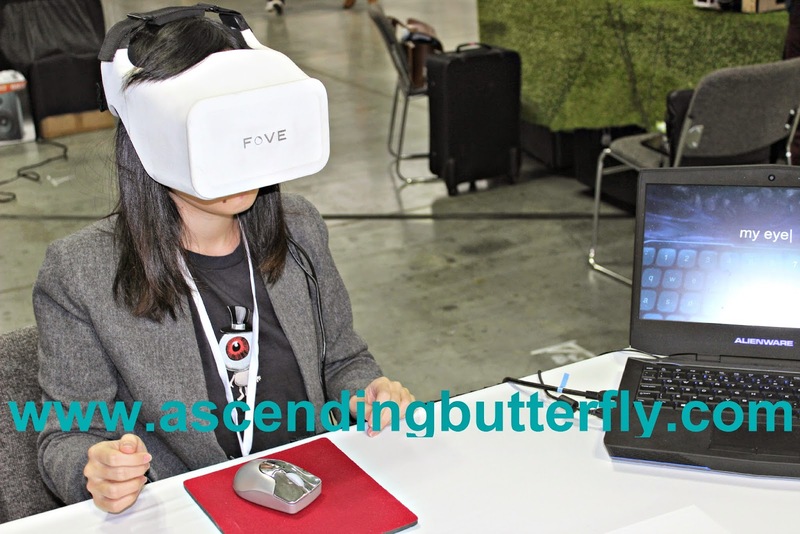 Above: FOVE presented an Eye Tracking Head Mount Display, by tracking gaze position in real time it is possible to interact with and control objects on the screen in new ways, amping up the virtual reality experience! 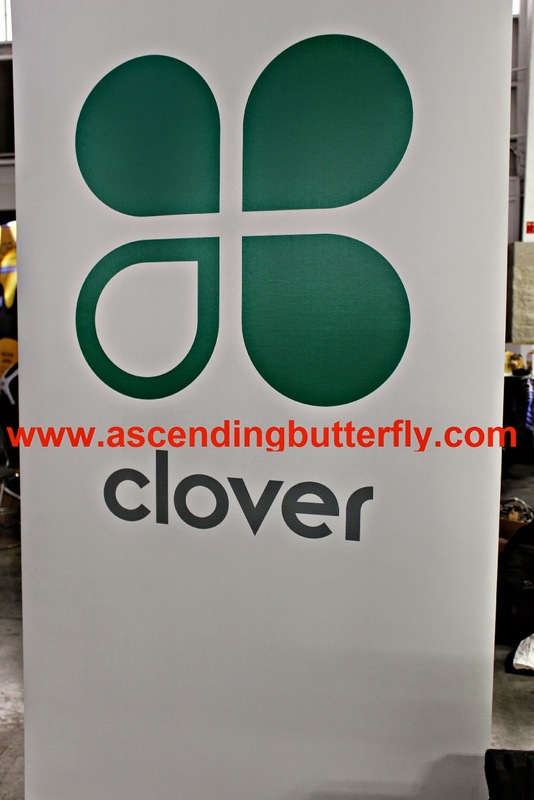 Above: As an aspiring jeweler, I loved Clover - Credit Processing - Point of Sale - Clover Station where you can bill someone in real time on the go AND print them a receipt! Clever no? I am currently a Life Coach and I can see the possibilities with this for what I am already doing. 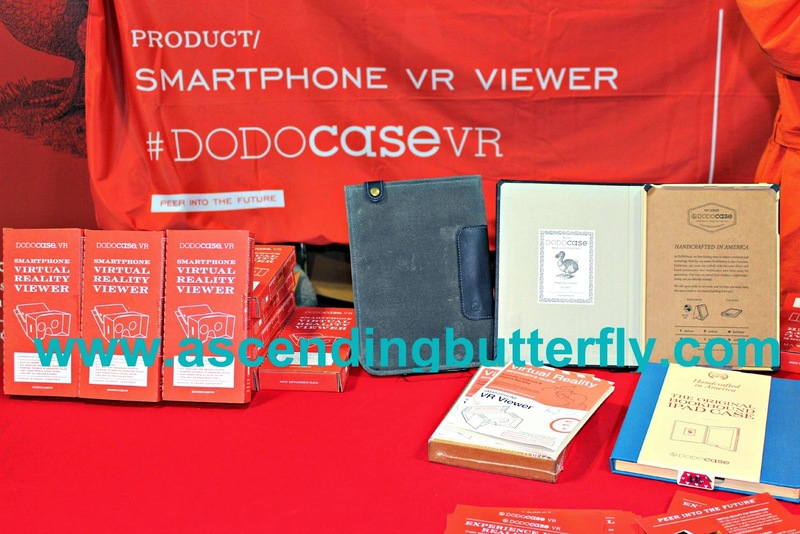 The Dodocase Smartphone VR Viewer definitely grabbed attention as a portable and convenient way to bring Virtual Reality to the masses! For my fellow butterflies that remember, this brought back memories of The View-Master! 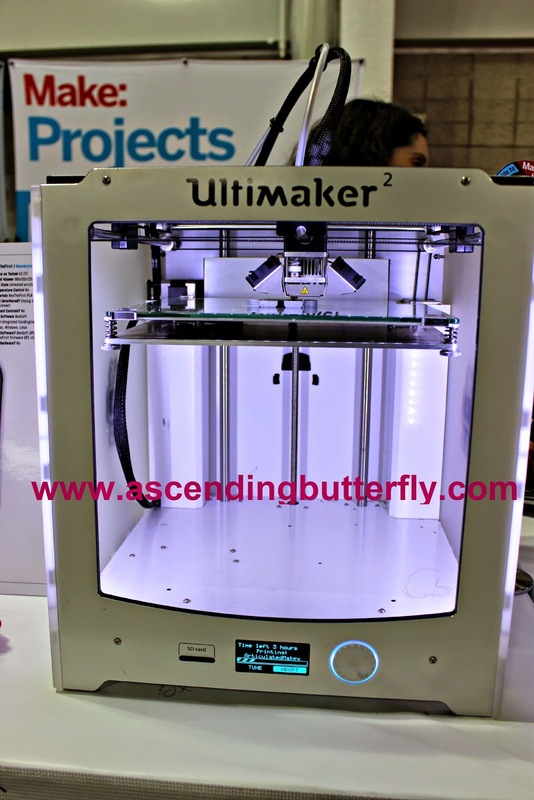 Above: The Ultimaker 3D Printer caught my eye also as an aspiring jewelry designer, think of all the sweet butterflies I could use this to create! 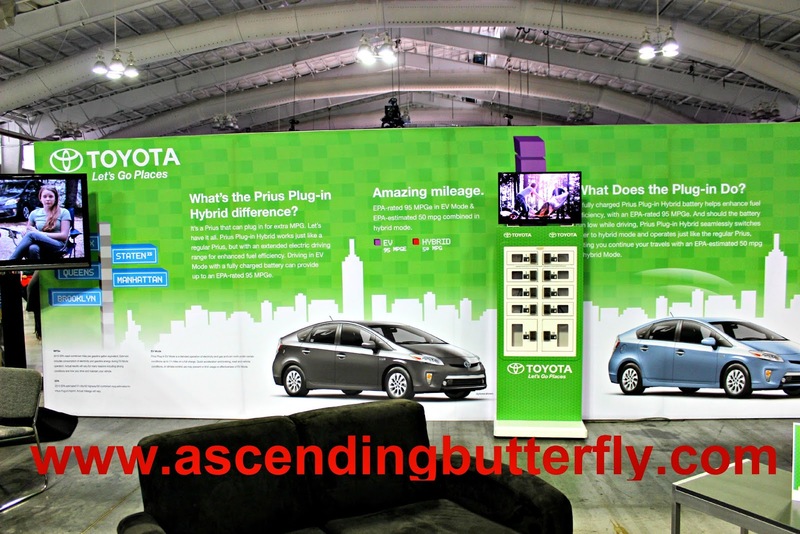 Above: Toyota offered attendees a Wifi lounge, and thank God for that because the venue Wifi was super slow and draggy, I stopped in at the lounge and Toyota's Wifi was on point! 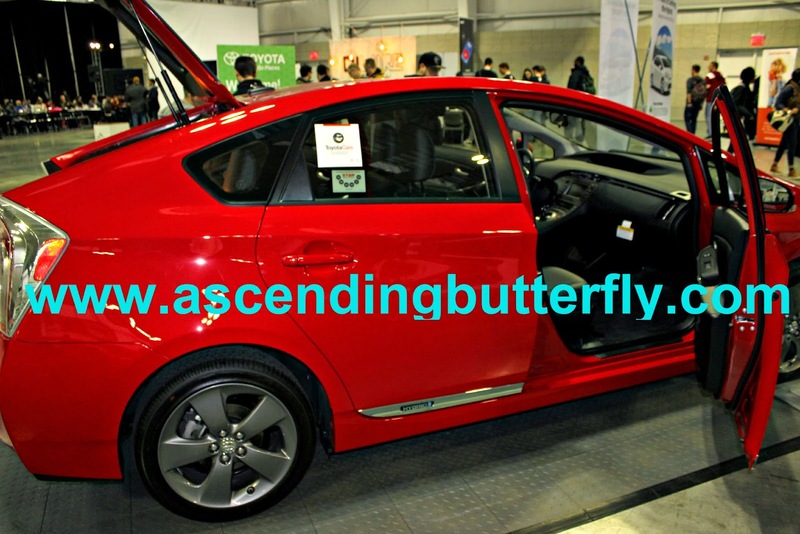 Below: I also had to check out the Prius Plug-in Hybrid, butterfly would look cute behind the wheel of this whip right? Even with a press preview component, I regret I couldn't get to every exhibitor, so my apologies to the brands I didn't get a chance to interface with or that aren't featured! Wearable Tech which was huge at Engadget Expand (as well as Get Geeked, which I recapped HERE), and is actually going to be my focus on these pages as some of the brands I have met at various tech shows have sent us review units so I will be sharing the best of Wearable Tech during my holiday gift guide this year and well into the New Year! 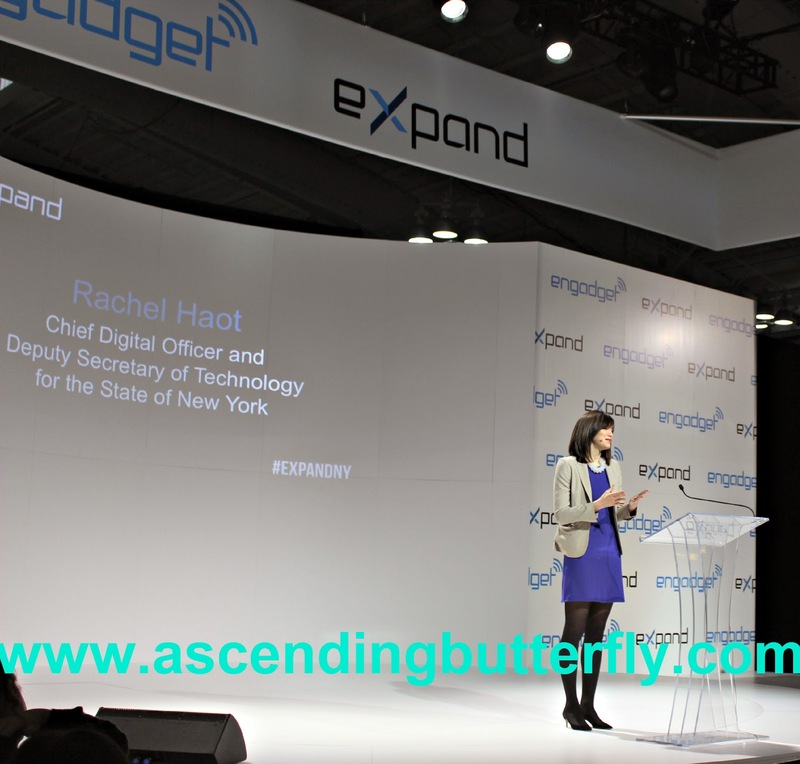 FTC Disclosure: I was provided Press Access to #ExpandNY. All opinions are 100% my own. I am disclosing this in accordance with the Federal Trade Commission 16 CFR, Part 255 - Guides Concerning the use of endorsements and testimonials in advertising, you may visit our full giveaway and disclosure page for complete policy information. I love cool tech gadgets. What an awesome event that was! 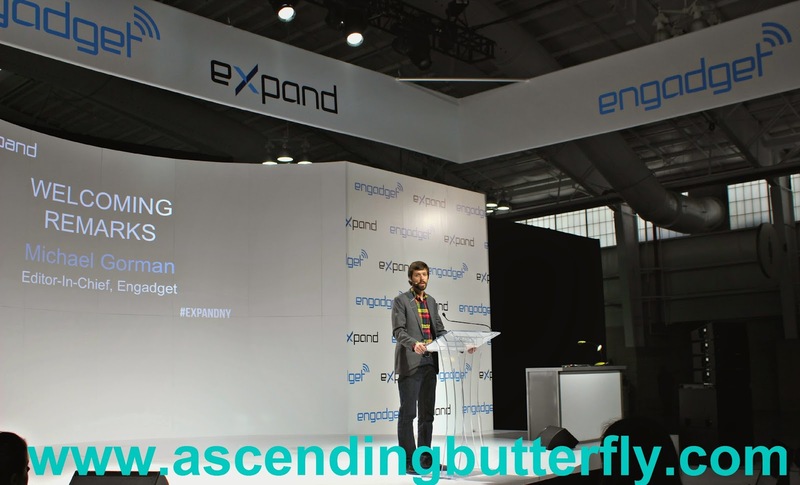 Thanks for sharing your Engadget's #ExpandNY post and photos. We are gadget peeps here in Georgia and I really love all of these gadgets. It would have been a blast to attend. That event sounds and looks like so much fun! I wish they would host them closer to where I live! I would have been in techy heaven from the looks of things there! This sounds like a great event to attend. All the gadgets sound terrific. I would have been at the Lego booth. I love gadgets. I need a car that will drive itself for me. That would be my dream come true. I hate driving. Wearable tech would be awesome. Especially if it meant I could give my fingers a break from the keyboard all day. That must of been a fun expo to visit. 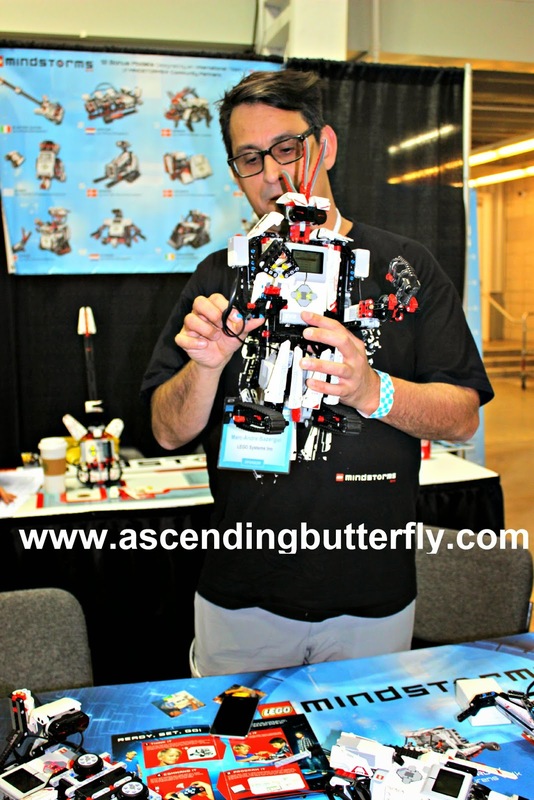 Specially meeting the Lego Mindstorm expert. I would of loved to attend something like that. What an amazing conference! We love technology and gadgets in this house! I can't wait to show some of these to my son! 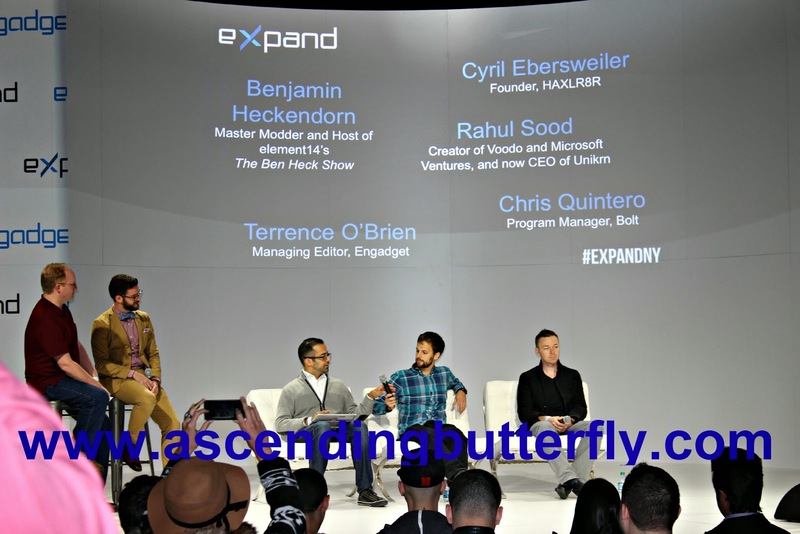 I'm so jealous you got to go to Engadget! 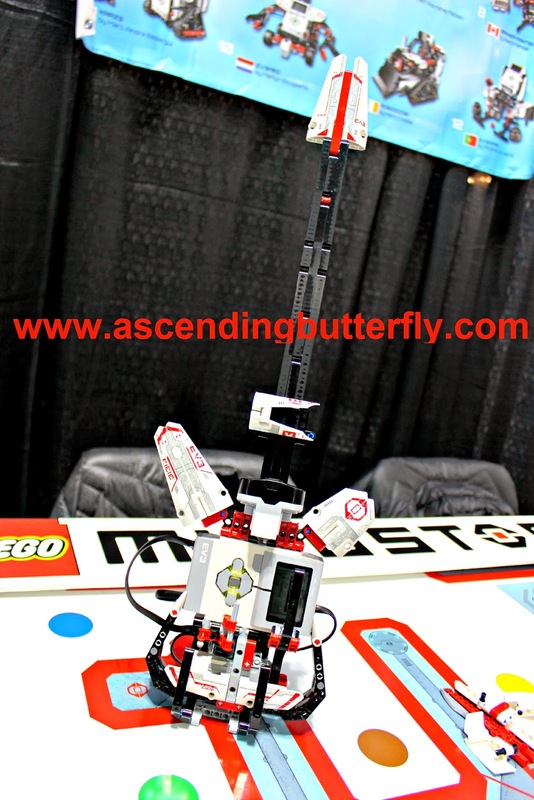 Those LEGO robot looking things look so, so cool. I bet the hubs would love them. I think wearable tech is just so cool. This sounds like a really interesting conference. Oh man, I wish I could have been there. It's so totally up my alley. Wow!!! All those gadgets sound fantastic!! What a great event!!!! 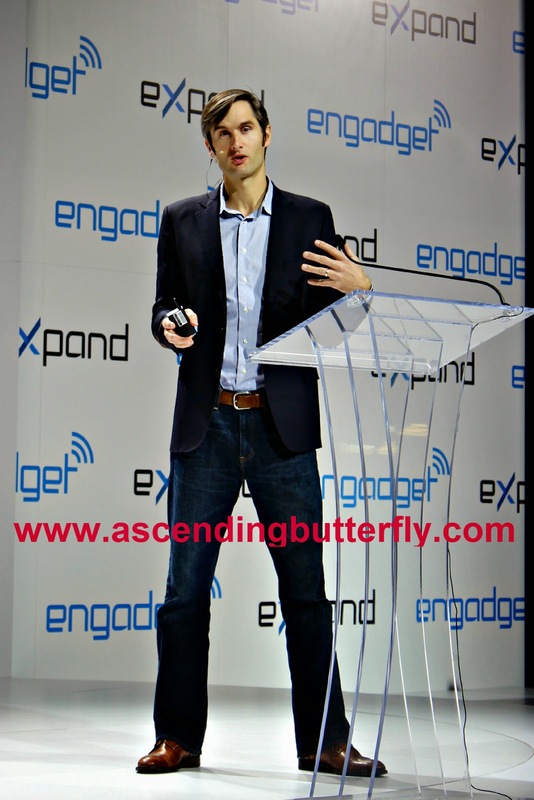 My husband and I are huge techies and would have loved to been at this conference. I'm glad you got to experience it! 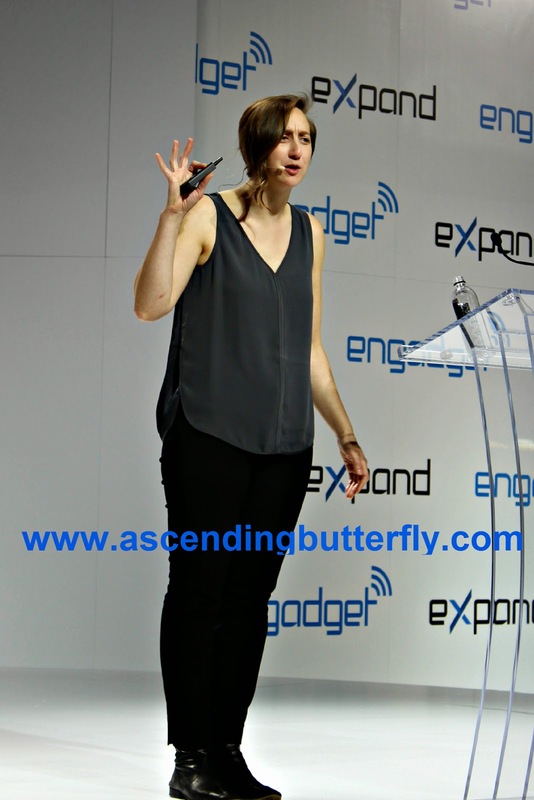 I think I would have especially enjoyed that wearable tech demo. I'm so curious about that! Wow that looks like a great place to be! So many gadgets! This sounds like a great event. I would love to go to something like this! This looks like so much fun. I would be in nerd heaven if I had been there. This looks like a fun event. I'm always interested to see what kind of new tech products come out each year! Wow, this looks like such a fun event to have attended. 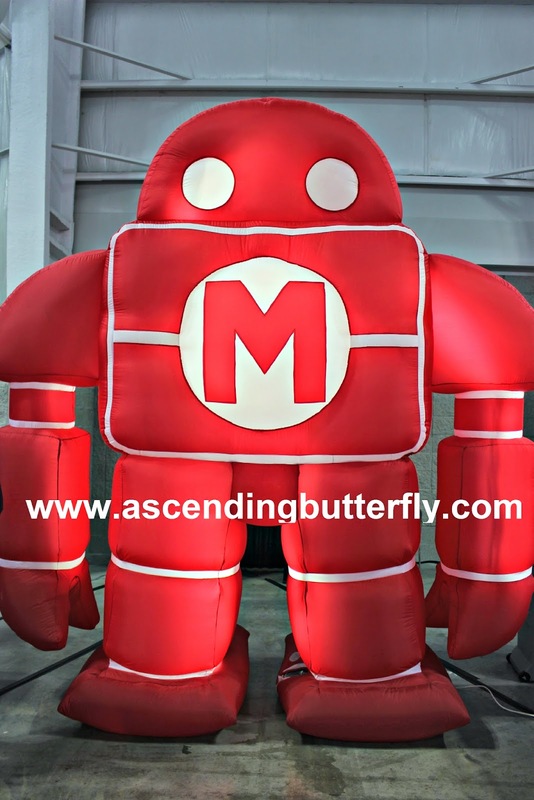 Thanks so much for sharing all the fun gadgets and highlights! I bet that was so interesting. Love all the techy stuff. At that price, that robot better wait on me hand and foot AND be my maid for life. ~lol~ Cool event! Great stuff I'd love to try the FOVE Eye Tracking Mount Display and the Nao Bi Peds . Sure you would look great in that Prius Plug-in Hybrid but I'm sure I look fabulous !! Wish I could have been there . This event sounds awesome. I would have loved to learn about all that tech stuff! I love the wearable technology and donor chose. I have passed the information to those who might benefit in NY. I love technology, because it's forever changing sometime's in the right direction. What a COOL event!! 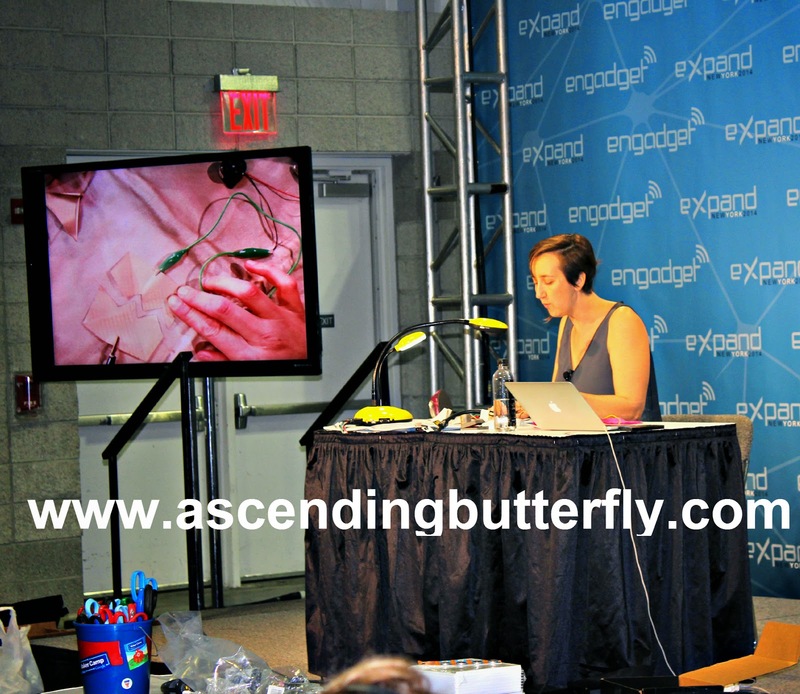 I would have been overwhelmed by all the amazing tech too. Everything sounds so interesting. I def. would have loved to have seen a demo on wearable tech. 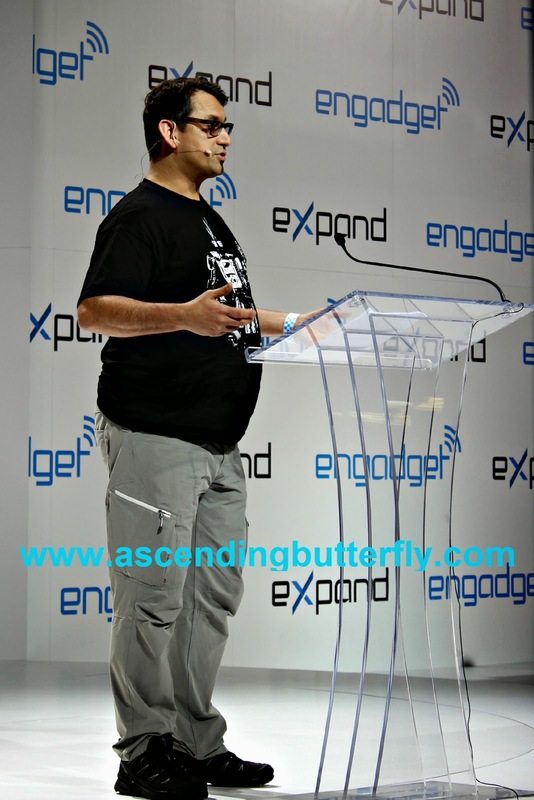 Now this looks like it was a great event to attend, I like the nerdy and geeky side of gadgets. I would totally love something like this. Ahhh! 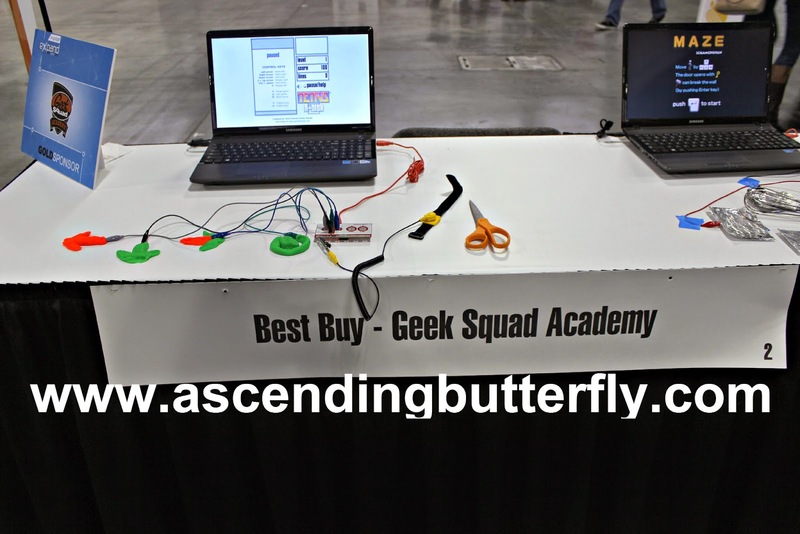 I'm a total gadget geek; I'd love to attend an event like this. Digging the little robot! This looks like a super neat event to attend! It's amazing how advanced technology has become! Gadgets are so fun! This looks like a fab time! I love the little robot! 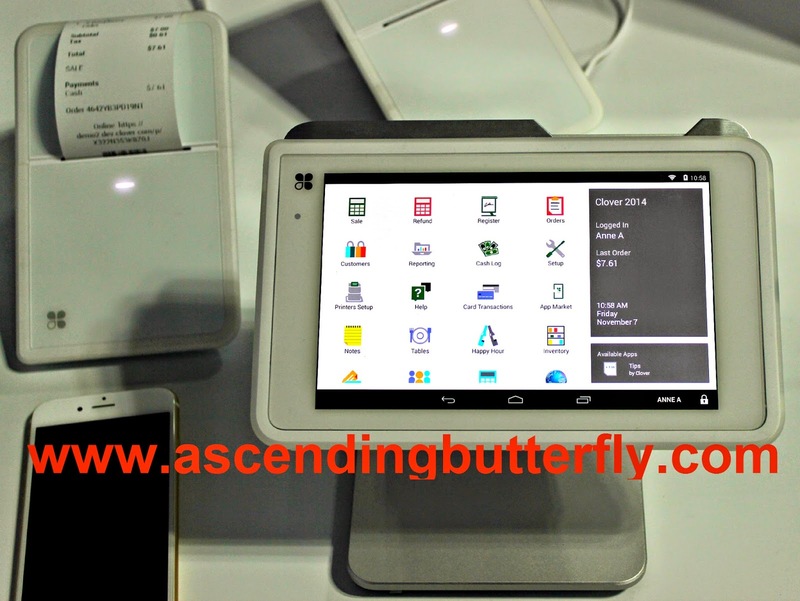 so many new products and technology to watch out for!